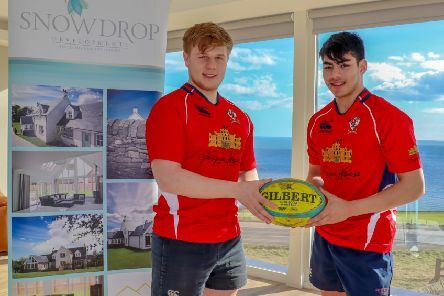 Hundreds of north-east rugby stars will attempt to follow in the footsteps of former Scotland captain Rob Wainwright this weekend in the Lathallan Snowdrop Sevens. 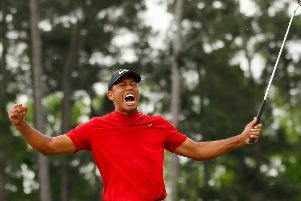 Tiger Woods victory at the US Masters yesterday has been hailed as one of the greatest sporting comebacks of all time. 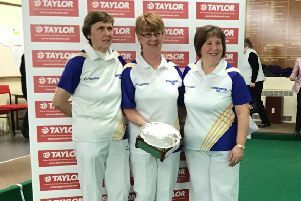 Stonehaven ladies bowlers claimed a fantastic double in the Scottish Indoor Championships at Arbroath on March 31, winning the triples and fours. 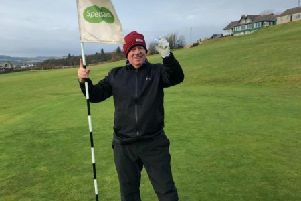 Stonehaven Golf Club’s senior winter Stablefords drew to a close last week and it was immediate past captain Ivan Groundwater who set the heather on fire. 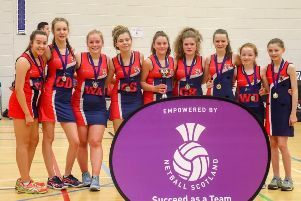 Lathallan School have picked up their fourth national netball title in just two years after a double Scottish Schools Cup success in Motherwell. 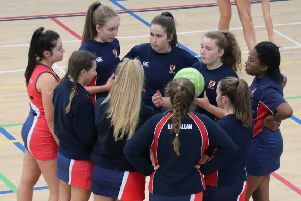 Lathallan School , which will be competing in the World Schools Netball Cup, has also reached two major Scottish national finals. 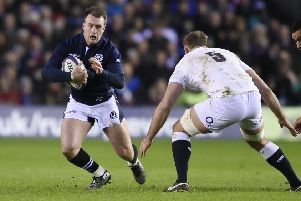 Since ‘five became six’ back in the year 2000, 12 different Scotland internationals have crossed the whitewash against the Auld Enemy. 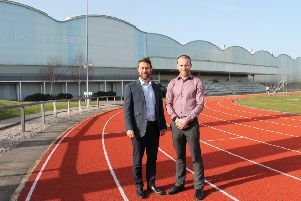 North-east businesses are being urged to take part in the inaugural Aberdeen Corporate Games, which have been launched by Aberdeen Sports Village (ASV). 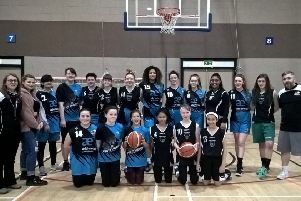 Portlethen Panthers U16 girls were among basketball players from all over the north- east who headed to Aberdeen recently, to play in the U17 Regional Development League. 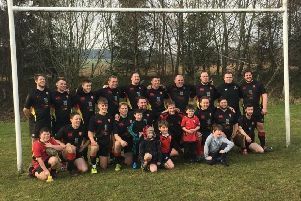 Defences weren’t exactly on top as Mackie entertained Ross Sutherland at Redcloak last Saturday, in their first game since January 26. 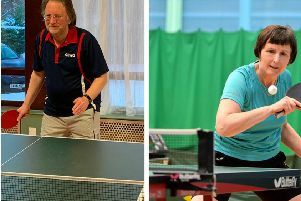 Aberdeen & District Table Tennis Association (ADTTA) have appointed two new development officers to expand the sport in communities across the region at all ages. 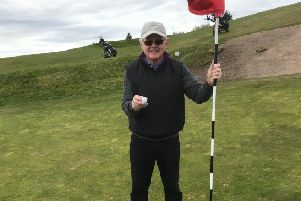 The gents winter league at Stonehaven Golf Club produced a hole-in-one for Willie Pittendreigh at the par-3 second hole, using a new golf ball which was given to him as a Christmas present by his daughter Caris. 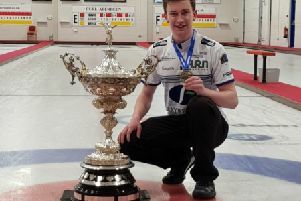 Former Mearns Academy pupil James Craik is off to Canada this week with dreams of bringing home a world junior curling title with his team. 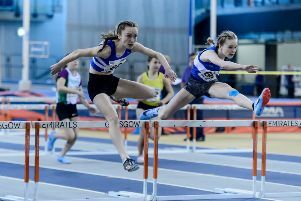 The year has begun well for Banchory Stonehaven AC, with athletes competing across the country and locally in cross-country and indoor events. 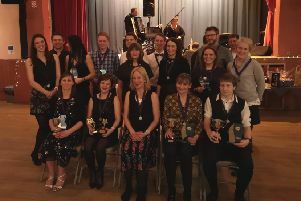 Kate Robertson was the star of the show when Stonehaven Running Club held its annual prize-giving ceremony at the Town Hall recently. 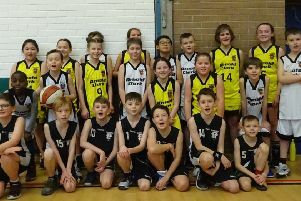 The Panthers U16/U17 boys kept their unbeaten record and took their winning streak for the season to a whopping 13-0 last weekend. 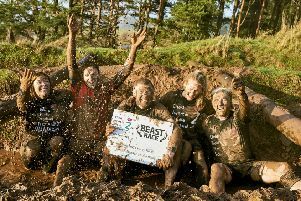 Scots Lib Dem leader Willie Rennie took to the mud last weekend to challenge his MSP colleagues to get stuck in and sign up to the Beast Race in aid of Chest Heart & Stroke Scotland. 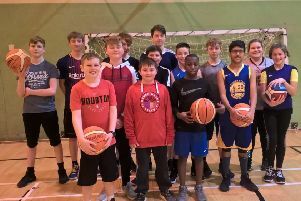 Panthers Basketball Club has got the new year off to a good start with its free community basketball sessions for youngsters. 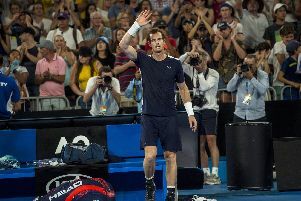 So Scottish superstar Andy Murray is quitting tennis and TV viewing will never be the same again for his legions of passionate fans, writes Craig Goldthorp. 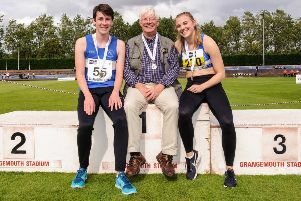 Willy Russell, Banchory Stonehaven Athletics Club’s long-serving coach, was awarded a British Empire Medal in the New Year Honours List.